When you’re on a budget, it isn’t always feasible to buy a brand new car. But thanks to a strong reputation for quality used and certified pre-owned vehicles, you don’t have to question whether the quality of your used vehicle is at the level you need it to be. Honda models already have a history of being durable and reliable vehicles for years past their creation date. With the added extra care Norm Reeves Honda Superstore gives to their used car lineup, you’re guaranteed to get a used vehicle that feels brand new. Because Honda vehicles are so popular in Fountain Valley, Costa Mesa, and Newport Beach, you’ll see that your local Honda dealer has a huge inventory of used vehicles available. As previous owners trade in their lightly used vehicles for the newest model, you’ll have the opportunity to scoop up one of those vehicles at an affordable price. There are several vehicles in the Honda lineup over the past few years that would make an excellent investment for anyone looking to purchase a vehicle in the near future. Whether you’re looking for a sporty coupe to zip around in, or something more practical that can hold the family like an SUV, our eclectic inventory selection is sure to have the perfect fit for you. A small to midsize sedan is one of the most popular types of cars currently on the market, thanks to their easy handling, size, and fuel mileage. 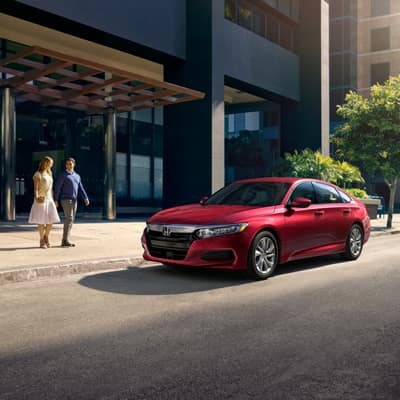 Both the Honda Accord and the Honda Civic make excellent investments for those looking for a fairly small vehicle. While the Civic is slightly smaller than the Accord, both offer plenty of elbow room for you and your passengers to stretch out. We carry a variety of trim models, so whether you want a sport model or something a bit larger like a 4-door sedan, you’ll be able to find your perfect match. Recent models also offer a plethora of incredible technology and safety features, such as an intuitive infotainment system and standard rearview cameras. Take a look at these vehicles in the used car inventory at Norm Reeves Honda Superstore Huntington Beach. If you’re looking for a crossover with loads of power but a small footprint, you might consider a pre-owned Honda CR-V. The vehicle offers excellent fuel economy but plenty of room for a small family. With plenty of cargo space and advanced features such as an audio touchscreen infotainment system, you’ll feel well-connected in this vehicle. With a variety of different years and trim models in stock, you’ll easily be able to narrow down the best choice for you. Our inventory consists of both front-wheel drive and all-wheel drive options. With the space of an SUV and the power of a coupe, this Honda CR-V crossover combines the best of both worlds to provide you with a vehicle you’re sure to be impressed with. If you’re looking for a larger vehicle that’s big enough to hold the whole family, look no further, we’ve got a range of different options sure to fit your needs. Both the Honda Odyssey and the Honda Pilot are excellent options if you’ve got a large family, but are still looking for a vehicle at an affordable price point. Both vehicles offer excellent accessibility features, advanced technology, and excellent fuel economy for the class. If you’re looking for extra cargo room, you’ll be happy with our second-row 40/60 seating models. Instead of third-row seating, they provide more trunk space; this way, your SUV isn’t filled with extra seats you won’t be using. If you’re planning on driving around your whole crew, you’ll love our third-row seating models. Our pre-owned specials selection has a variety of Honda models at the lowest prices on the lot. These options are perfect for someone with a tight budget. These vehicles come and go pretty quickly, so you’ll want to check out what’s offered ASAP to secure yourself a great deal. 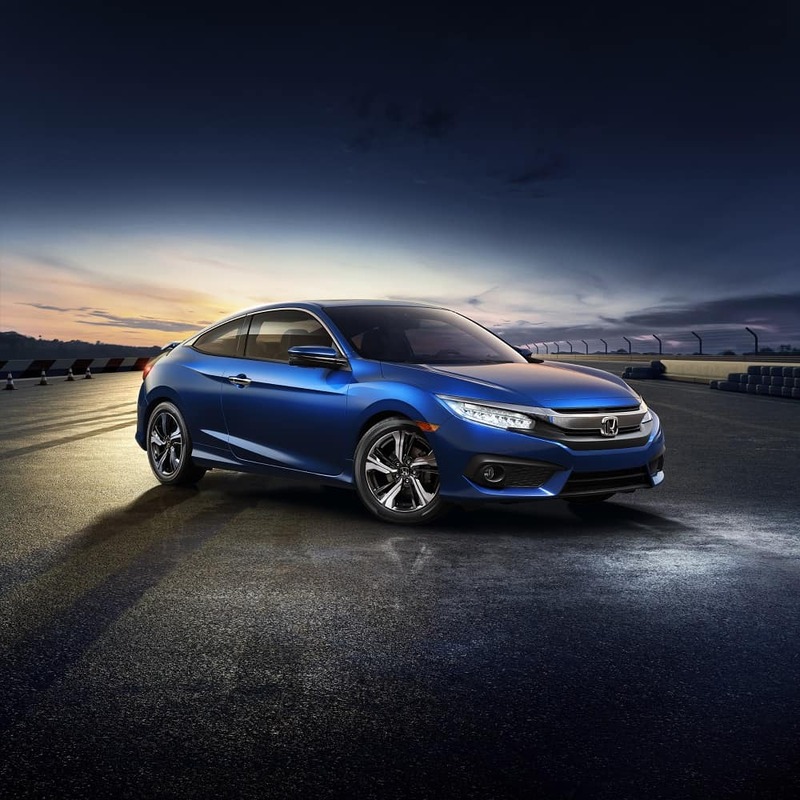 If you decide that you’d rather have firmer assurance that your Honda vehicle is going to stay in good condition for years to come, you might consider purchasing a certified pre-owned Honda vehicle. You can still look at your favorite models, including the Odyssey, Pilot, CR-V, Civic, and Accord. You’ll just want to check off the certified pre-owned box when searching through the inventory at your local Honda dealer near Newport Beach, Costa Mesa, and Fountain Valley. Certified pre-owned vehicles offer many benefits over used cars, including a powertrain limited warranty, an 182-point inspection pass, reconditioned or replaced parts for the vehicle to meet Honda standards, special financing rates with Honda Financial Services (model-specific), and a free vehicle history report. 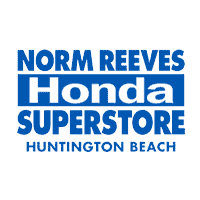 Norm Reeves Honda Superstore Huntington Beach has a huge inventory of used and certified pre-owned Honda vehicles for you to choose from. Check out our huge inventory on our website or stop by our showroom near Huntington Beach, CA. Our helpful and knowledgeable team of sales professionals is here to assist you in our showroom! Give us a call today to schedule an appointment with a used car sales specialist and test drive your favorite pre-owned Honda vehicle today.